Have you ever noticed that movie posters are always taller than they are wide, while the movies are wider than they are tall? Graphic designers take images from the movies and then think about new ways to present the content for promotional posters. Approaching your content from a new perspective is a great way to practice your design skills. Let’s see how you create a design treatment for a project that’s taller than it is wide. 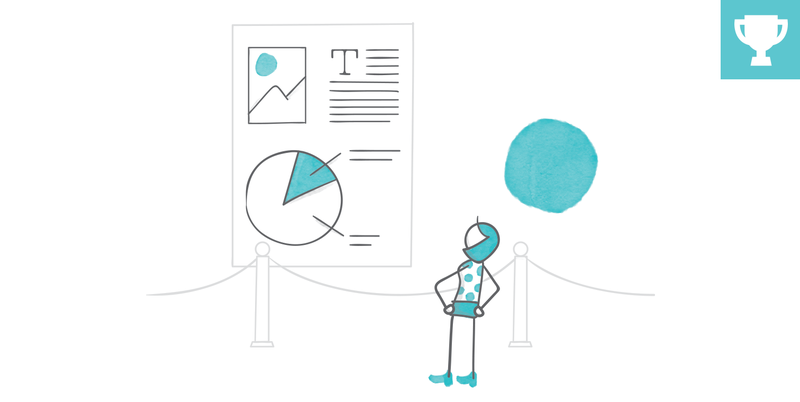 This week your challenge is to create an e-learning demo that’s taller than it is wide. Let a poster, piece of art, or other content inspire you! 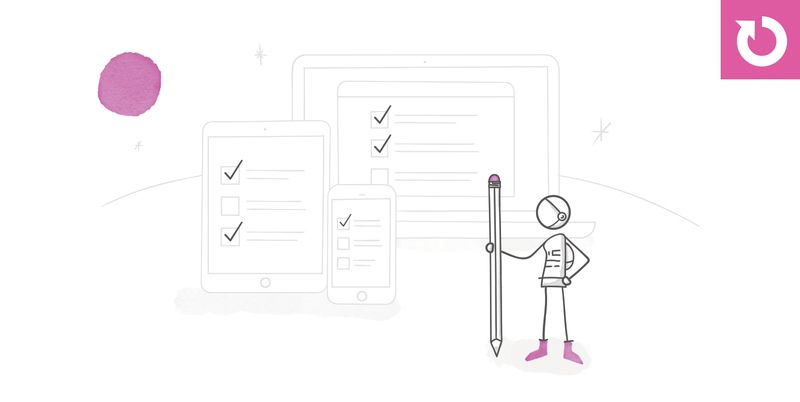 Wishing you a fresh perspective, E-Learning Heroes! The weekly e-learning challenges are ongoing opportunities to learn, share, and build your e-learning portfolios. You can jump into any or all of the previous challenges anytime you want. I’ll update the recap posts to include your demos. NOTE: Please don’t use Google Drive or Dropbox to host your projects. Both companies have announced that they’re no longer going to support HTML projects. Nice rearrangement of elements in portrait Noura. Nice prototype Alex. Congrats on your cert! You should see me run with scissors! Very cool interaction. You can use the player for the next challenge too. Not a terribly exciting example, and shortened a bit with narration removed: http://valeriefry.com/samples/ELC_160_Mod/story.html This was a quite a challenge after being so used to creating courses in landscape mode only. Here's my attempt. The original project was 16:9, this one is done in 9:16. http://elearning.company/viewpage.php?page=mta_elh Please reference the company website http://elearning.company/ in challenge recap. Thank you! Here's my entry for this week's challenge: http://s3.amazonaws.com/ElearningChallenges/160/story.html I scaled down and reoriented a course I recently completed at work (can't share it, sorry). It was interesting because the items I originally thought would be difficult to flip, weren't. But other items presented a challenge. For example, the map graphic was originally the world. When scaled to fit the screen, it lost its impact so I focused on the Americas instead. Here's a "proof of concept" for a story-based game I'd like to make...part storyline, part code. The phone bit is storyline: http://nickdoesstuff.com/projects/TheDevice/index.html Will continue to build out the story in the coming months. Nick, this is really great! I've been working on a similar course, but it got far too convoluted to do something this elegant. Do you plan to have branching? Also, I couldn't get past the phone part. Is the passcode 3,2,1,0? Nice! I'd like to see what happens with this -- how do I keep in the loop on your project? You can follow me on twitter @nick_shelton or, I'm working on a new site in the coming weeks nickdoesstuff.com The site is still a work in progress, but, I don't mind sharing :). Here's my submission: https://www.linkedin.com/pulse/elh-e-book-app-storyline-2-aman-vohra Use your mobile devices to view this project.